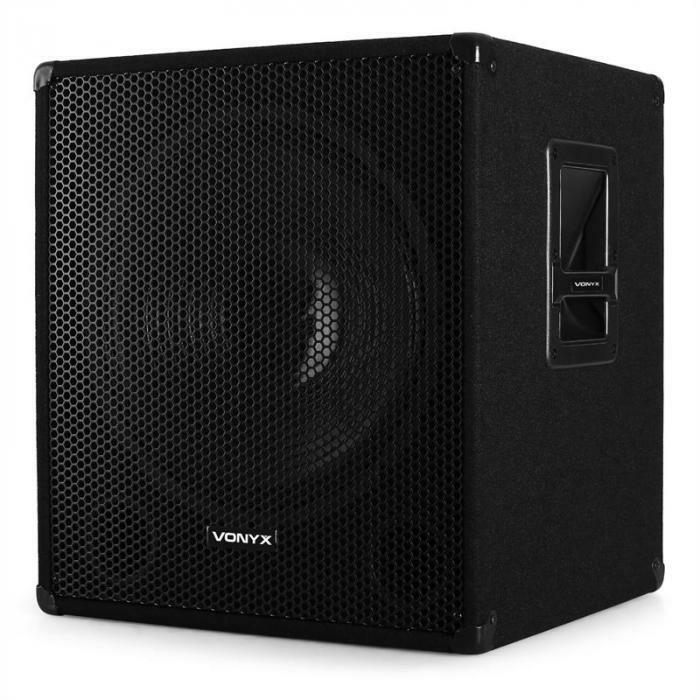 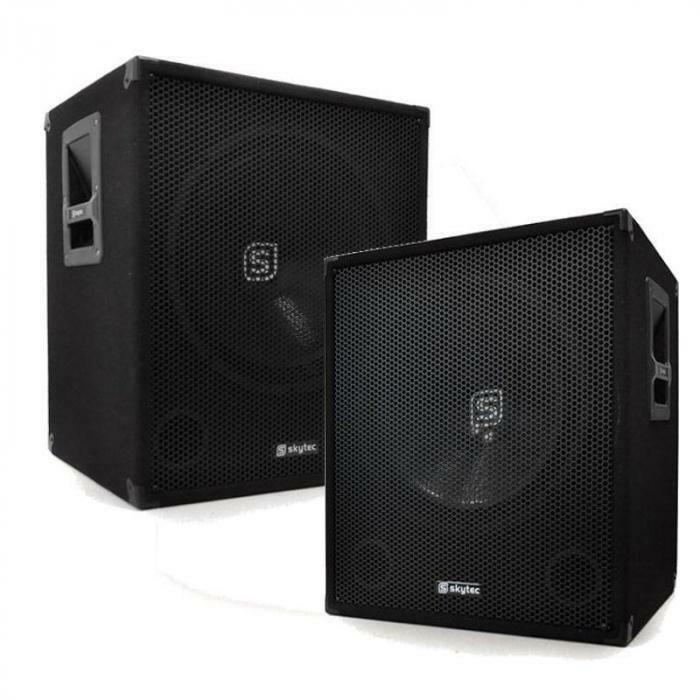 If you're looking to expand your PA system and need extra levels of bass then Skytec's 18" active subwoofer is the answer. 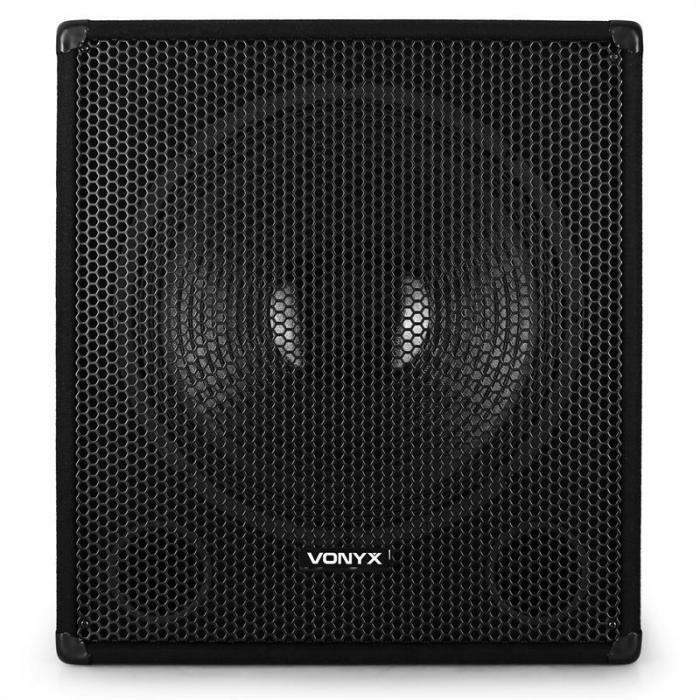 Adding subs to your system can vastly improve the sound quality and generate levels of bass you can feel as well as hear. 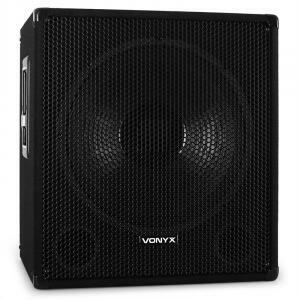 Thanksto the integrated stand mounts it's easy to add tops to run mid and high frequencies giving you a 2 way PA system. 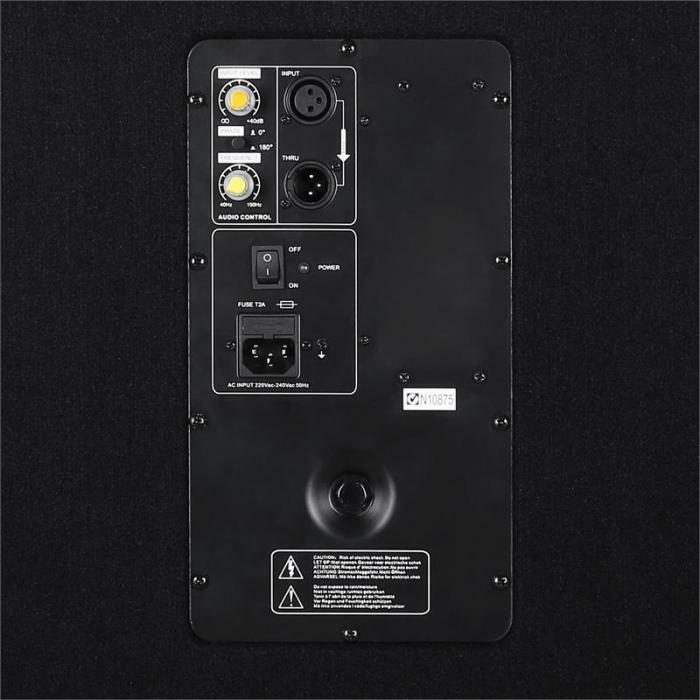 Matching speaker poles and compatible active or passive tops can be found in our shop.